Knowledge is power! Customers trust experts, and the more you and your sales staff know about the premium Tawonga knife products range in your store, the more likely they are to buy, and come back time and time again. Below you will find our expert fact sheets and product guides. Please bookmark and visit this page regularly it will be constantly updated. Opinel of France have been creating award winning knives for over a century. Click on the Download button below to receive more information on our exclusive range of Opinel products - all you need to know on colours, handles and applications. 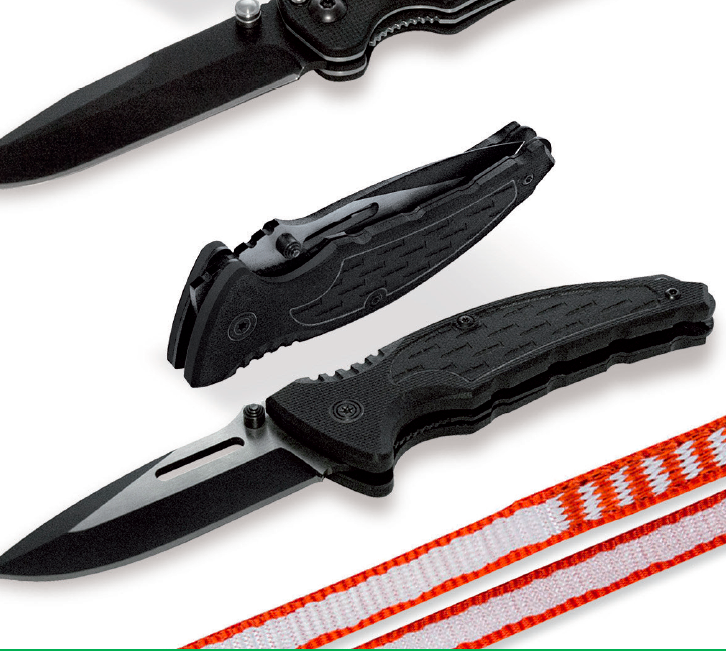 Victory of New Zealand produce a fantastic range of top quality utility knives! Did you know that Tawonga and Victory have worked together to supply Australian Defence Force with custom knives?! Click below to download additional product information on Tawonga's Victory Range. to 1395. However, the Kanetsune factory was established in 1948 in Seki City, the City of Blades. Click below to download additional product information on Tawonga's Kanetsune Range. Brothers Steinar and Sigmund Helle started knife production in the old forge on their farm in Holmeland, Norway, in 1932. To this day, much of the production is done manually. Learn more. Download the Helle product information sheet below. of its grain, and is used by Driss to handcraft wooden products in a rustic style. Learn more. Download the Driss product information sheet below. Maserin Coltellerie has been producing knives since 1960 in Maniago, Italy, acity that is known as “the city of knives”. Find out more. Download the Maserin product information sheet below. Epitome of Japanese knives the Kyo three-layer blade knife range from Shikisai features all-stainless steel blades with a simple style has blade curvature with the elegant beauty of classical Japanese swords, and no seam between the handle and blade. Learn more. Download the Kyo product information sheet below. Goyon-Chazeau is a small family-owned company based in Thiers, the knife capital of France. It was established in 1976 by Denis Goyon-Chazeau who was the third generation of knife makers in the family. Learn more. Download the Goyon-Chazeau product information sheet below. Minova Ceramic Knives were developed by combining the best technologies of the pottery production centres in Japan. Learn more. Download the Minova product information sheet below.